HAVANA (AP) — Cuba revealed new details on Saturday about plans to reshape its government, courts and economy with a constitutional reform set to be approved by the national assembly this month. The constitution keeps the Communist Party as the sole political force in the country and says the communist state will remain the dominant economic force. The constitution does, however, create new recognitions of the free market and private property in Cuban society, and creates a new presumption of innocence in the justice system. The proposed constitutional reform described in the main state paper Saturday is also expected to be approved in a later national referendum. 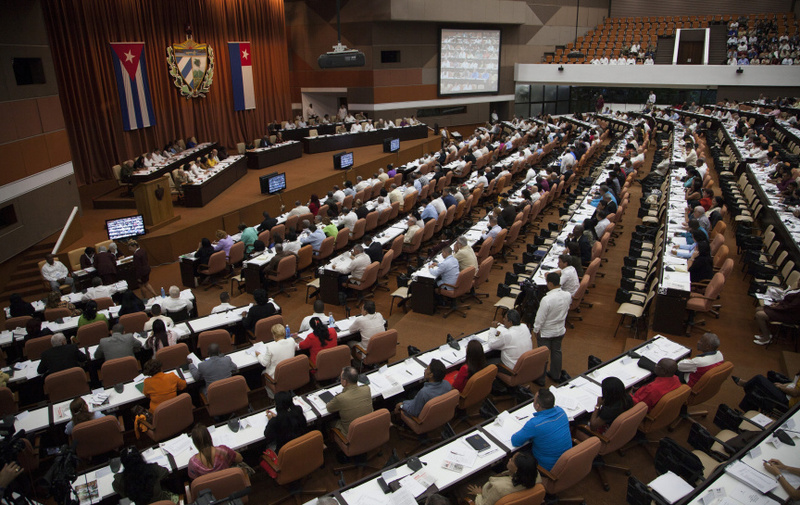 Officials say the 1976 charter does not reflect changes made in Cuba in recent years. "The experiences gained in these years of Revolution" and "the new paths mapped out" by the Communist Party are some of the reasons for reforming the constitution, the official Granma newspaper said Saturday.